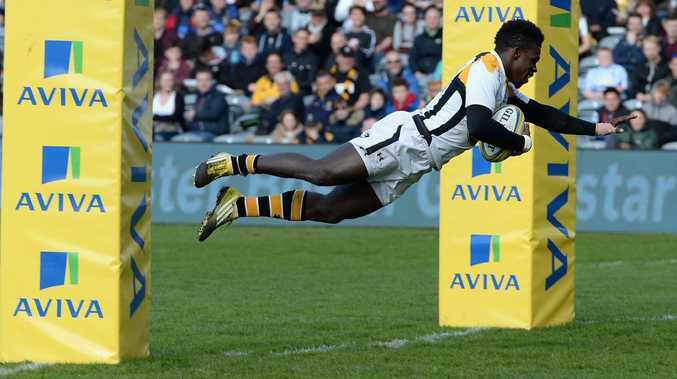 The Wasps' Christian Wade has quit rugby at the age of 27. 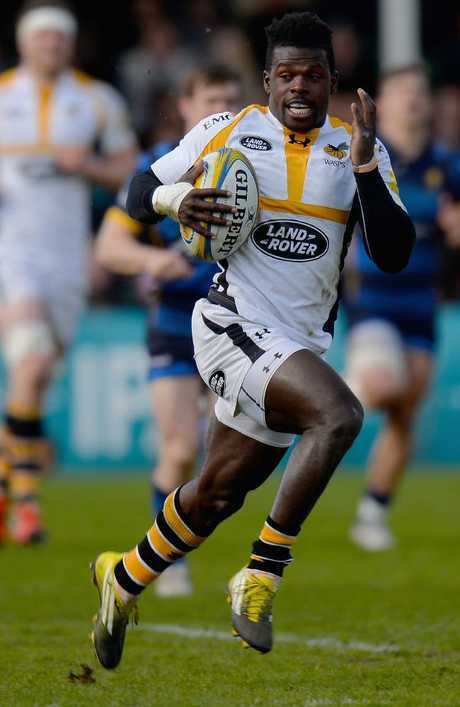 CHRISTIAN Wade, the third highest try-scorer in English Premiership history, has announced his retirement from the sport at age 27 amid rumours of a move to the NFL. The winger - who in spite of his try-scoring record was capped just once by England, in 2013 - has reportedly been targeting a shot at the NFL. 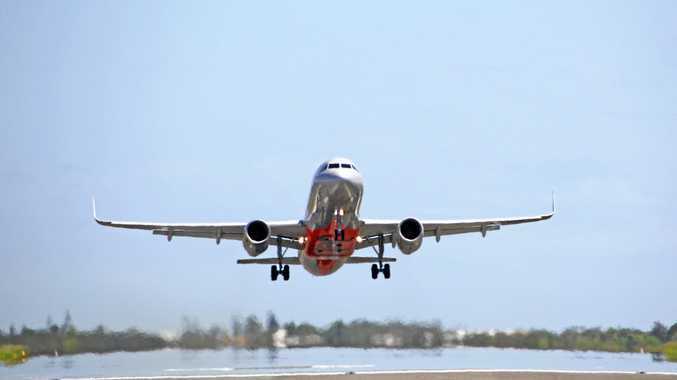 Although his move to American football is yet to be confirmed, he is expected to attempt to follow the league's International Player Pathway Program. Wade said personal reasons lay behind the decision to hang up his boots after delivering 82 tries for the club in seven years. "After playing nine years of professional sport for Wasps, I've decided to leave for personal reasons," said Wade. "I would like to thank Wasps chairman Derek Richardson and Dai (Young, director of rugby) for their support, consideration and understanding in what is the most difficult decision of my life. "I would therefore like to thank everyone who has played a part in shaping my career." The Wasps' Christian Wade will reportedly try to get an NFL gig. "It's very disappointing to lose a player of Wadey's quality at this stage of the season," Young said.